Completely and tastefully renovated, this expanded family residence on a quiet street in Wrigley has everything you need. This 3 bedroom and 2 bath home has been updated to be energy efficient and comfortable with LED lighting. 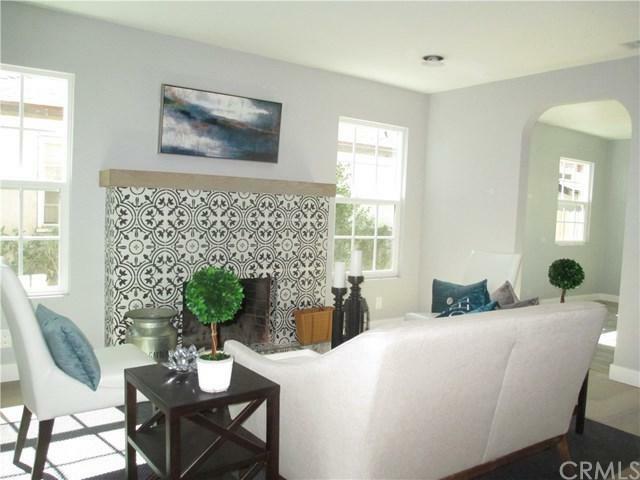 The living room is bright with a beautiful fireplace and custom tiled hearth. The archway leads you into the large kitchen with farmhouse sink, gas range, microwave and dishwasher and an eat at counter and enough space for a dining table. The front of the house features 2 bedrooms with a shared bathroom as well as a large laundry room ready for side by side washer and dryer, with gas. 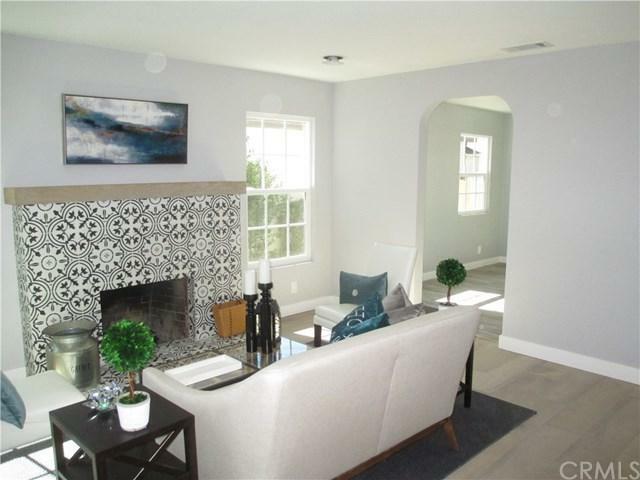 The new master features a large bathroom with dual vanities, French doors to the back yard and ample space for bed and seating area. The upgrades are numerous, they include but are not limited to; Central Air/Heat, beautiful flooring throughout entire house, dual pane windows, custom closets, recessed LED lights, new roof with insulation and is Complete with cable for TV and Ethernet for computers throughout the entire house and much more+G-The electrical wiring is all new, with a 200 amp panel. Conveniently located close to a shopping center on Atlantic and Spring. 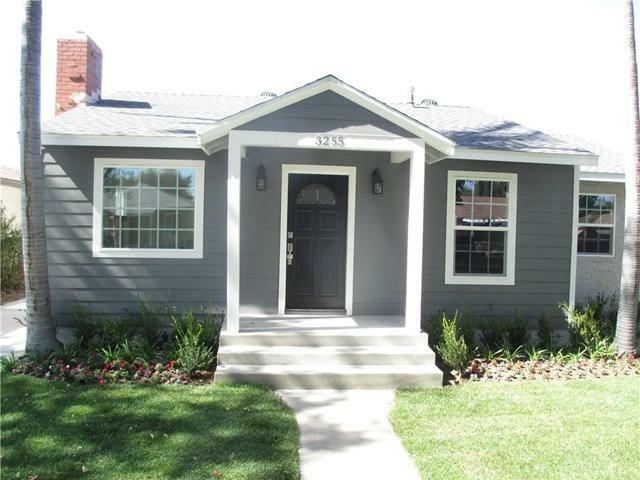 Nearby schools include; Birney Elementary School, Hughes Middle School, and Poly High School. 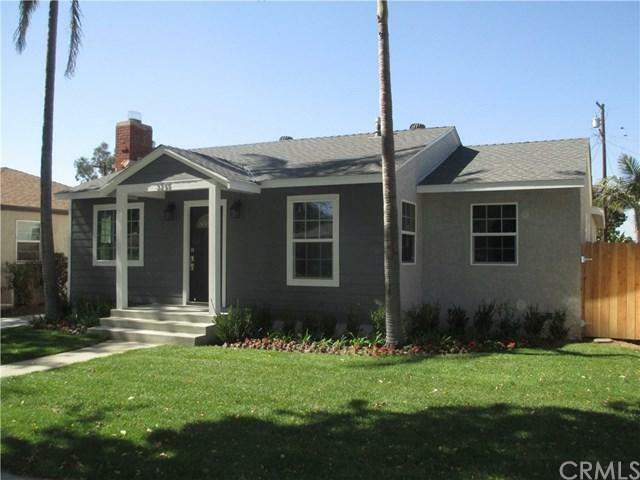 Sold by Ken Hamamoto of Barshay Real Estate, Inc..